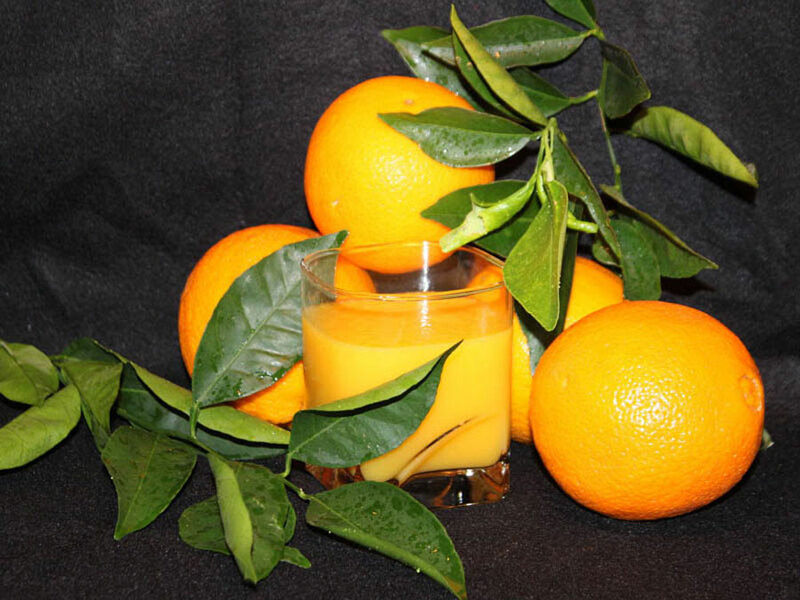 Welcome to Sun Pacific Products inc! 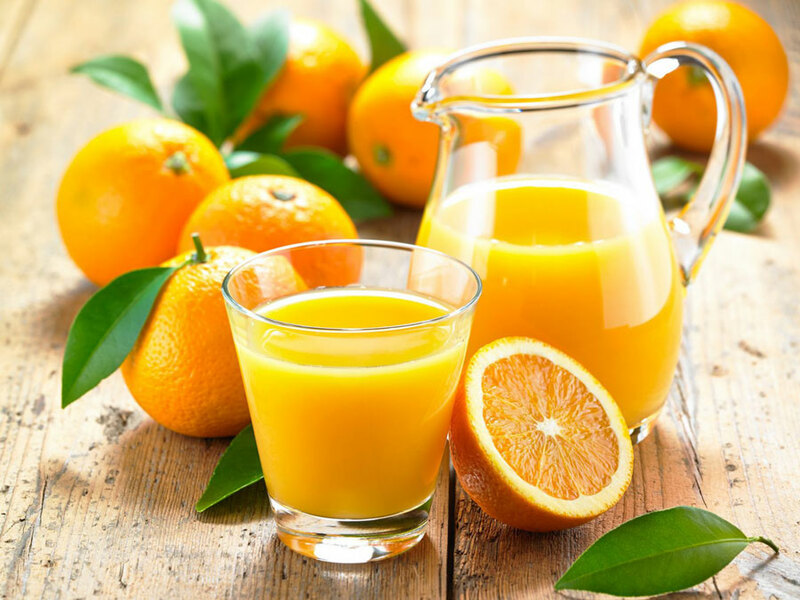 - Sun Pacific Products, inc.
Sun Pacific Products, Inc. was established in 1989 as an international industrial food marketing company to meet the global demands of our worldwide customers. Sun Pacific Products combines over 60 years of processing and trading practices, providing customers with a wide variety of industrial food products. 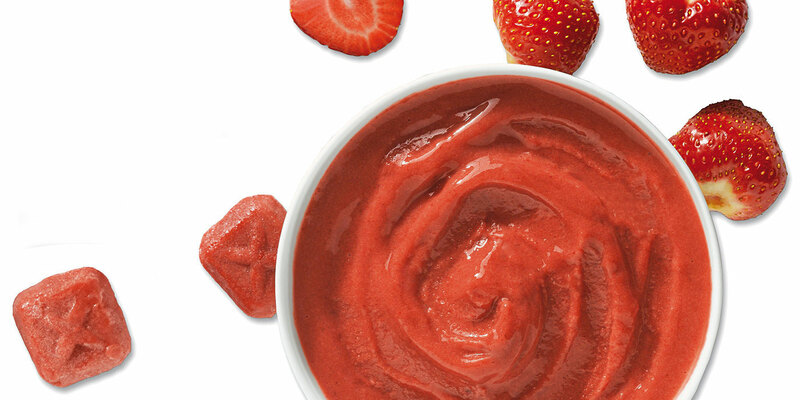 Tomato, citrus, fruit purees, dehydrated garlic and pineapple are just some of our products we offer. From our Corporate offices located in California’s San Joaquin Valley, along with trading offices in Mexico and China. Sun Pacific Products is positioned for the long term to globally source products for our extensive customer base. Each member of the Sun Pacific Products team is dedicated to providing consistent, high quality products competitive pricing, and service to our customers. 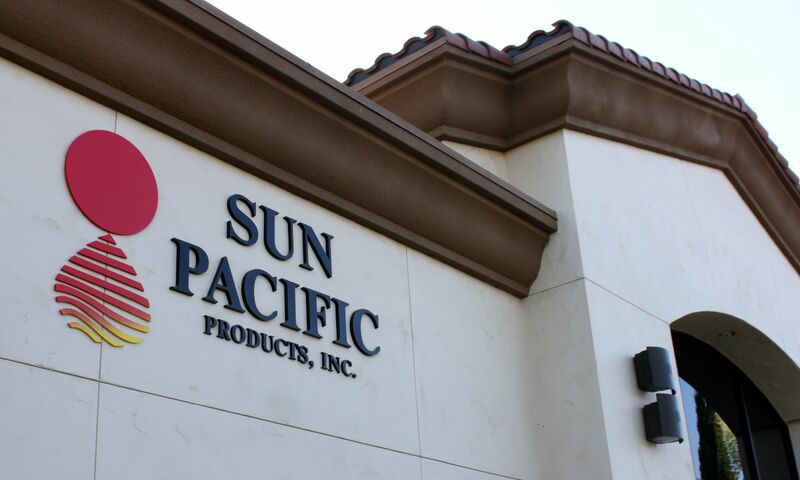 Sun Pacific Products will continue to grow, using innovative sourcing, marketing, and processing techniques allowing us to supply superior, cost effective products tailored to our customer’s needs.